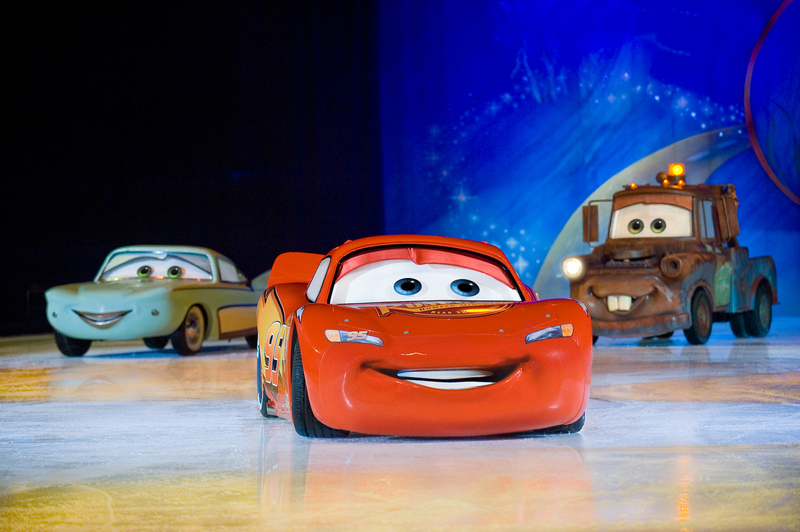 If you grew up watching Disney films, you have heard of “Disney on Ice”, or you may have been to one of their shows. Now they have a new production called “Dare to Dream”, which focuses on the adventures several Disney princesses, including Belle from “Belle and the Beast” and Moana from the titular film. I had a chance to speak with one of the stars of the show, Quiesto Spieringshoek about his participation in “Dare to Dream” and how he got started with “Disney on Ice”.